Fits the Tetra series kayaks (and some other Ocean Kayak models, circa 2012 and later) comes standard on the Tetra Angler series. 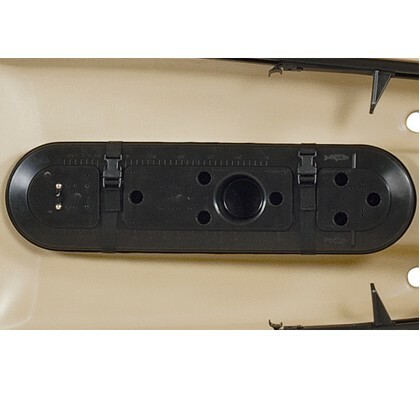 Similar to the original Mod Pod and Rod Pod this Narrow Version Center Hatch provides storage and easy access to your fishing rods from the center of the kayak (KEX). 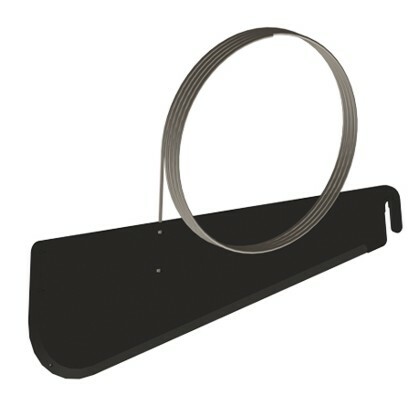 The cover has many mounting options for fishing gadgets, rod holders and more. It also has a molded in ruler and a molded in cup holder. Hatch Cover is 28.5 inches by 7.5 inches O.D.